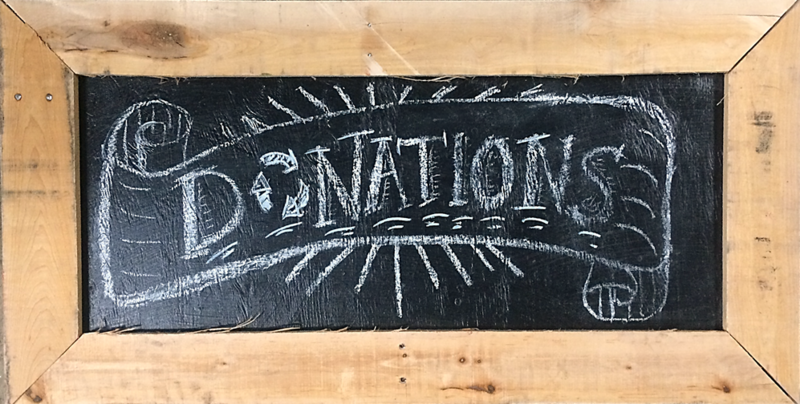 Home » Blog » Help Us Win Best Green Business! 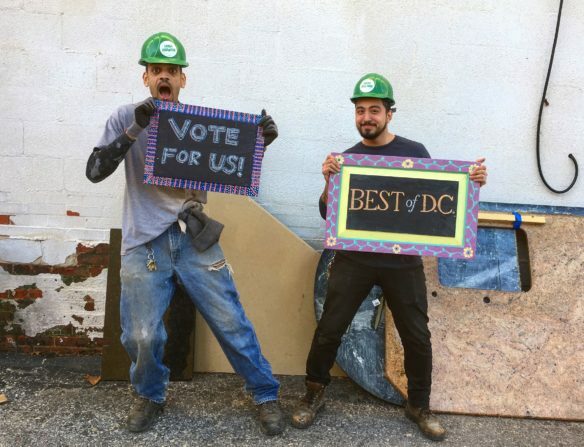 Tell the D.C. region you think we’re the Best Green Business around! We’re in the running again for “Best Green Business” in the City Paper’s 2018 contest. And if you have already voted, we still need your help! Contest rules have changed this year, and it means your vote carries a lot more weight. Under the new rules, voters must log in through a Facebook, Twitter, or LinkedIn account. 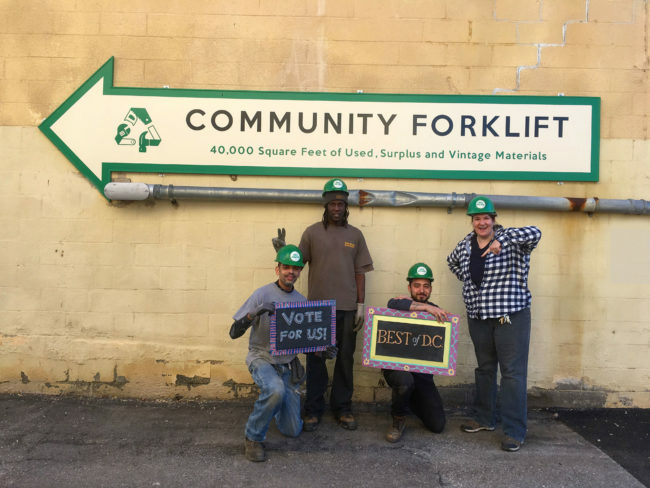 Unfortunately, because we serve a lot of low-income and older folks, many of our Forklift Fans don’t have social media accounts, so they are no longer able to vote. So if you are on social media, it’s especially important that YOU vote and share this year. Then, share our Facebook post and ask your friends to vote too! Besides bragging rights, why does this contest matter? Well, City Paper readers have awarded us a “Best of DC” title every year since 2010, and each time it means valuable free publicity for our nonprofit!